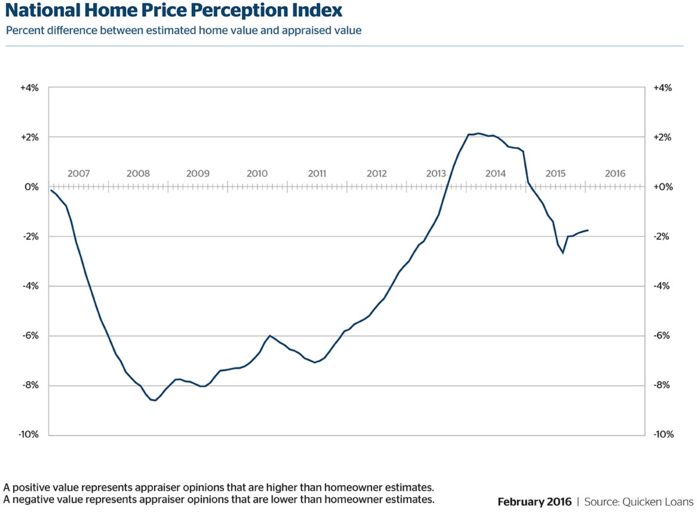 Quicken Loans released its Home Price Perception Index (HPPI) for January, finding that the range between expectations and actual appraisal values is getting smaller. On February 9, the retail mortgage lender announced average home appraisal values in January were 1.75 percent lower than homeowners’ expectations. For the fifth consecutive month, the gap between perception and actual value has decreased. In the month of January, nationwide home values fell by 0.42 percent on a monthly basis and increased 3.37 percent annually. “It’s always important to understand your local real estate market,” said Quicken Loans Chief Economist Bob Walters. 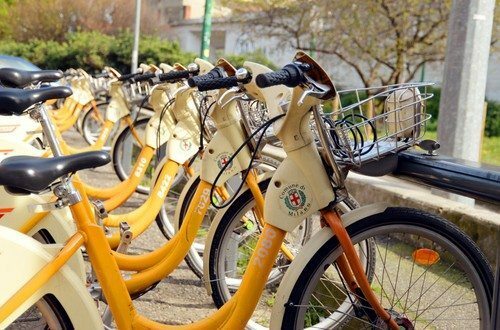 Denver and Chicago were on opposite ends of the spectrum, with Denver residents getting pleasantly surprised, but Chicagoans– not so much. Miami and Seattle homeowners were the closest to being on point with the value of their homes. Seattle residents were slightly in the red and Miami homeowners were under-guessing a bit. In Washington, D.C., homeowners are experiencing positive home appraisals. In January 2015, the appraiser value was 1.60 percent higher than the homeowner perception of their home’s value. 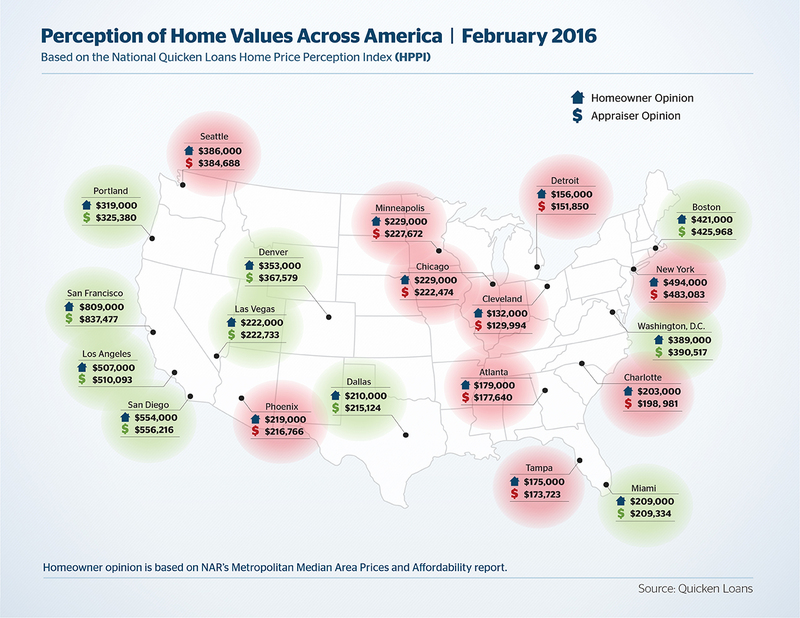 Although that value has decreased, appraisals are still higher. 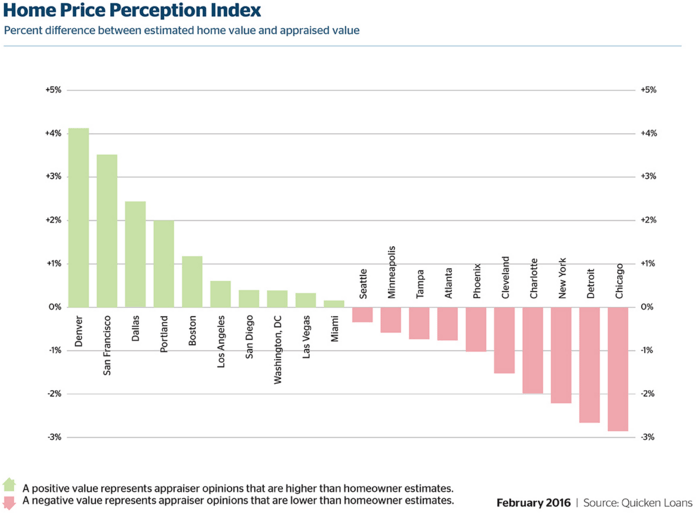 In December 2015 appraiser value was 0.29 percent higher than homeowner perception, and it increased slightly in January 2016 to 0.39 percent.